Our in-house cutting facilities provide you with an efficient solution to furniture making. Boasting 2-sided edging and average size panels, they prove a sophisticated starting point for any merchant, leaving you wondering why you ever did anything different. 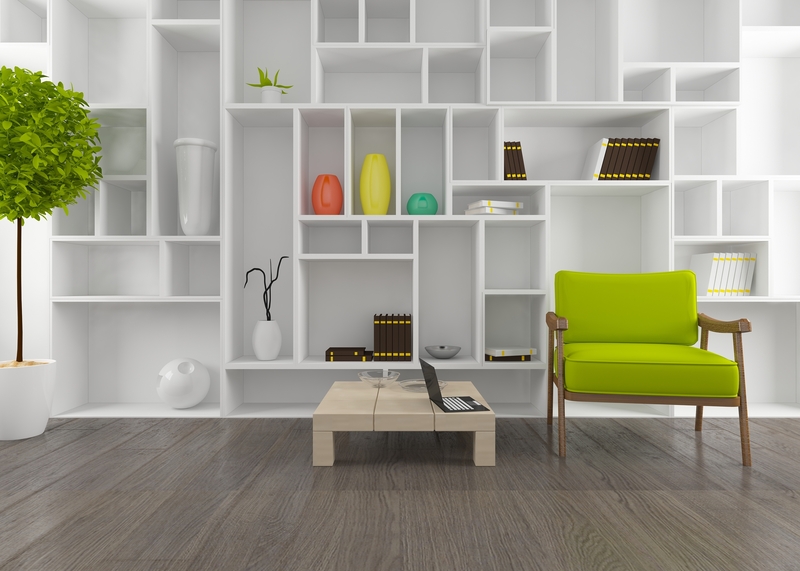 Update your living space and view our updated range of melamine faced chipboard. Available in 2 thicknesses, our on-site cut and edge machinery provides semi-finished boards and elegant solutions to furniture manufacturing. Our 15mm collection is perfect for small manufacturers providing shelving projects and fitted bedrooms, while our 18mm collection can create products such as kitchen cabinets, end panels, carcasses and insets. The whole treeline panel range is manufactured from FSC certified board, leaving your sustainability credentials intact. Use the below template to request your Treeline Panels and one of our sales team will be in touch. Our impressive range of cut and edge melamine faced boards are available in mesmerising colours and woodgrains, matt and gloss. Perfect for a variety of end uses such as kitchens, bathrooms and DIY. This innovative range houses all of the popular decors in both 15 and 18mm, with various panel widths available.